Fresh Vinyl Just $1 Each! Nothing brings us more joy than seeing our stickers out in the wild. We have shipped stickers to you all over the world! We have seen them on cars, laptops, bikes, light poles, street signs, water bottles and more. Here are a few more rad stickers to add to your collection. Just $1 each! 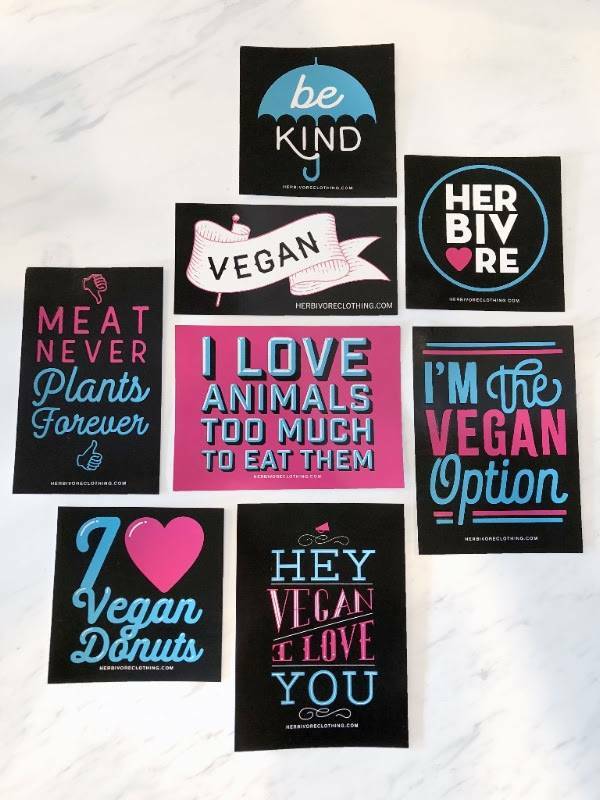 Shop The Full Sticker Collection Here!